All A’s Automotive is an Auto Value Service Center and auto repair shop serving the greater Midland area since 2004. We gladly serve those coming as near and far as Freeland, Auburn, Hemlock, and Bay City. 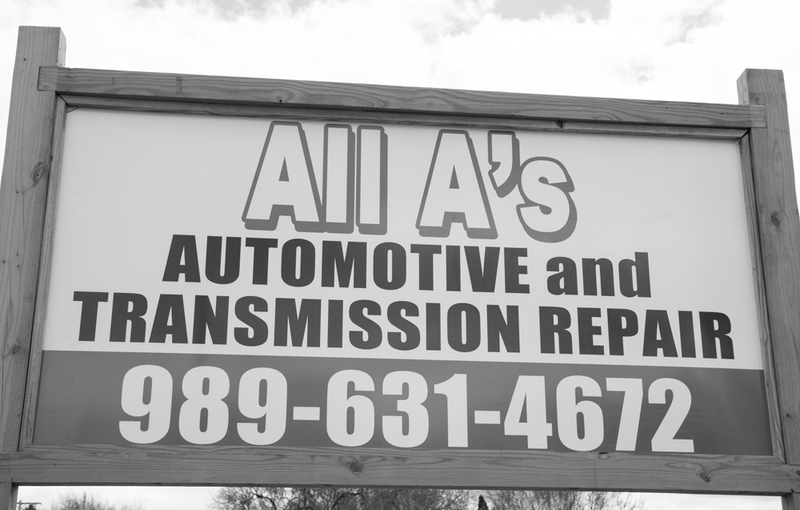 At All A’s Automotive, you can expect outstanding service from certified technicians at a reasonable and fair price. 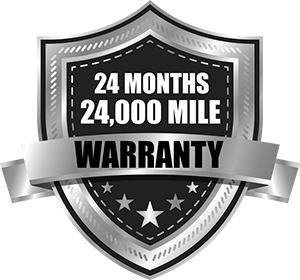 Call today to find out more information about our 24 month / 24,000 mile nationwide warranty. 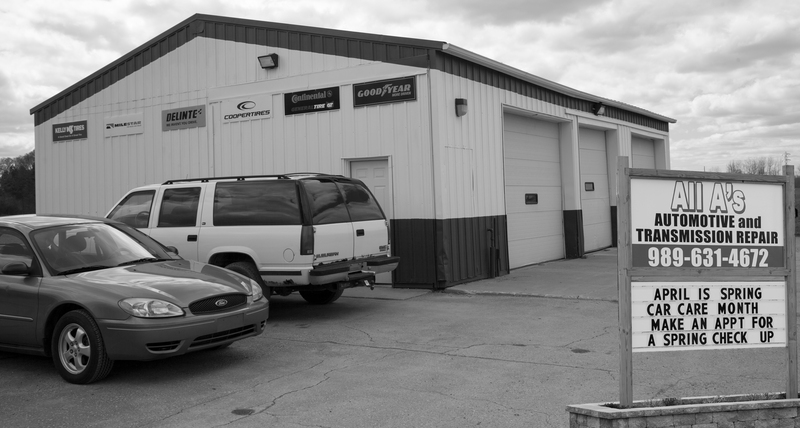 We’re your local family-owned independent service center and dealer alternative. Located at 1300 S. Poseyville Rd., Midland, MI 48640 and can be reached during posted hours at (989) 631-4672. We are also proud to announce that we’ve been awarded Midland Daily News People’s Choice for “Best Auto Repair and Oil Change” for the second year in a row! We’d like to give a big thanks to our customers and everyone who voted. We feel honored and blessed to continue to serve the community. From tune-ups to repairs, we offer full automotive service for foreign and domestic automobiles. 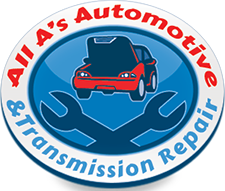 When your car needs service, don’t put off the inevitable — Give the team at All A’s Automotive & Transmission Repair a call today! 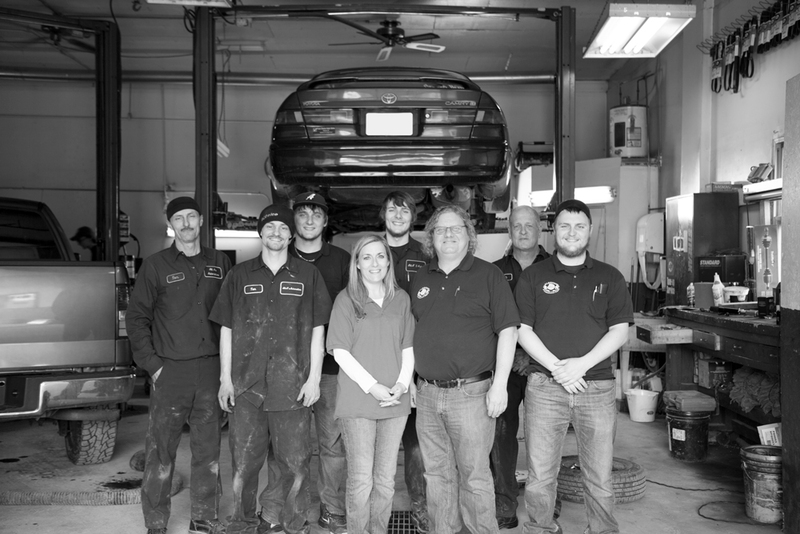 If you are looking for honest and reliable Midland Auto Repair, our team of mechanics are here to help! 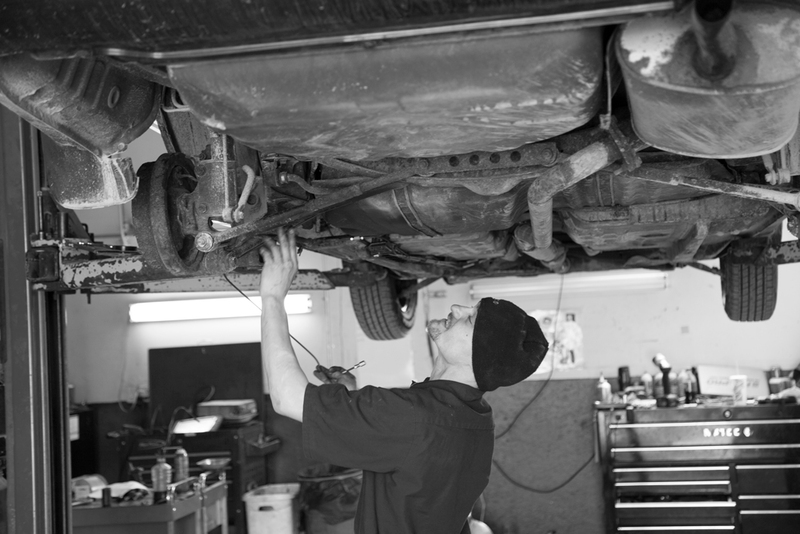 Here are links to some of our most popular auto services: Brake Repair and Oil Change. Give us a call for all of your auto servicing and preventative maintenance needs. 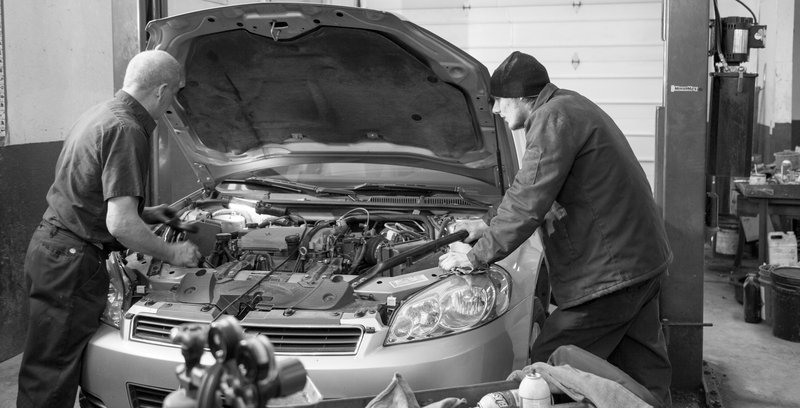 So if you are looking for Auto Repair in Midland, MI, call us today to learn more about how we can help you.